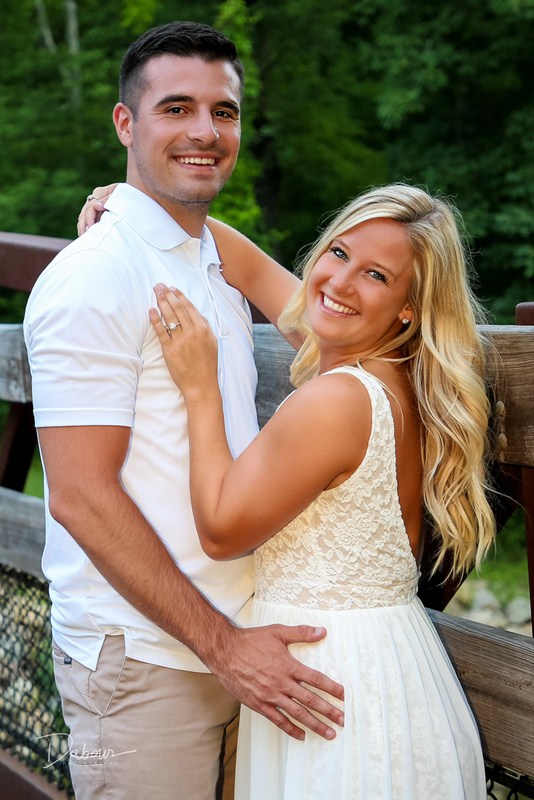 Had a great time with Heather and Derek creating some great pre-wedding/engagement photos for both of them! We met up at Jacobsburg State Park on on beautiful Summer evening this past week. 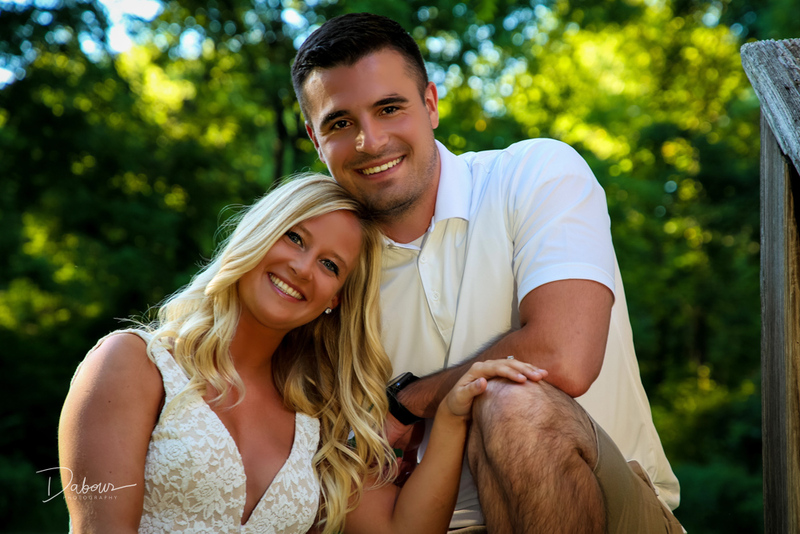 They are delightful college sweethearts and I’m looking forward to capturing their wedding day memories this fall!